The weather in San Francisco is absolutely incredible and took full advantage over the weekend while my parents were in town. The two greatest people I know; I just love them so much! 1. 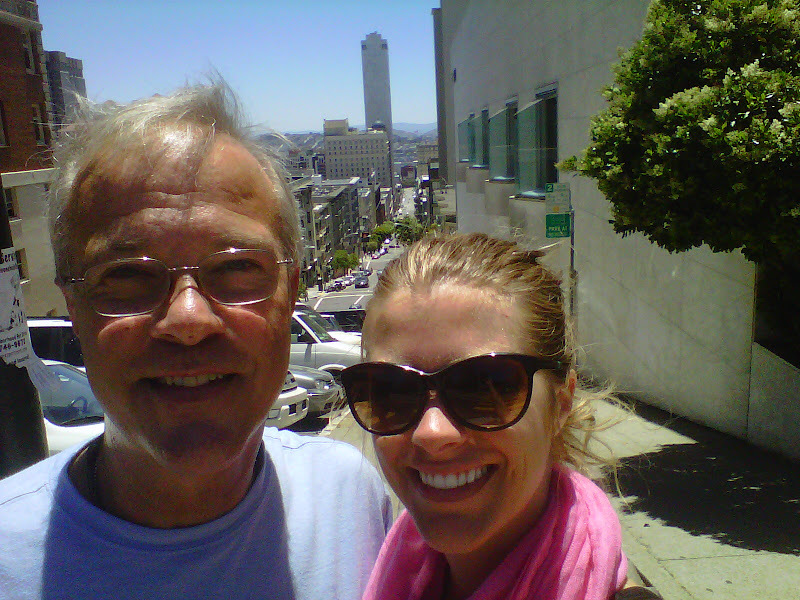 Exploring the hilly streets of Nob Hill with my dad. 2. 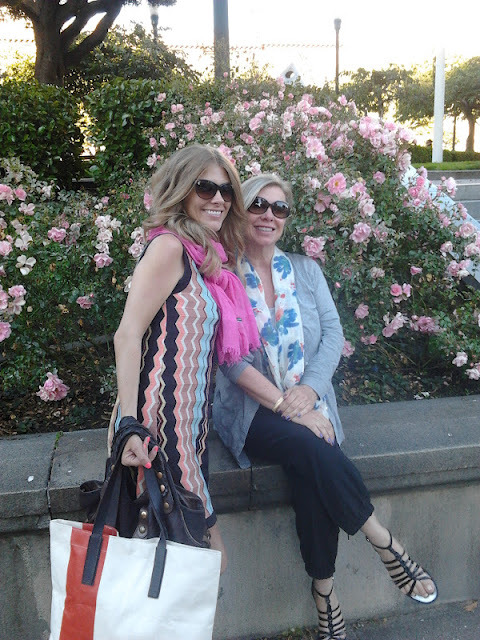 Taking time to stop and smell the roses with my mom. 3. A sparkly gift from the best man I know – my dad. Looks like a great weekend! 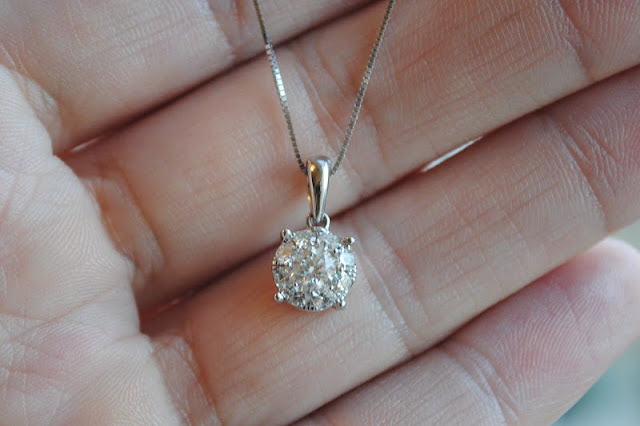 That's so sweet that your dad gave you a necklace!